The EU yesterday published its strategy on plastic waste and recycling. This led to widespread national coverage on Sky News, and in the Guardian, Financial Times and the Telegraph. 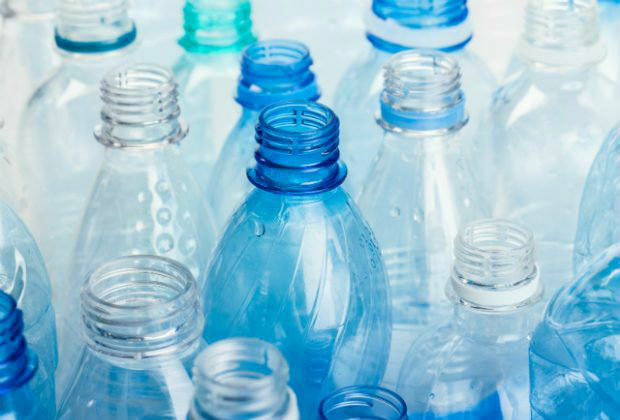 Coverage largely focused on the commitment to ensure plastic packaging in Europe should be recyclable or reusable by 2030, and a reduction of single-use plastic waste. While it's welcome the EU is now looking at restrictions on microplastics, we have already banned plastic microbeads in personal care products – the first European country to do so. Additionally, we don’t just want to ensure plastic packaging is recyclable, we want to eliminate avoidable plastic waste altogether. Tackling the scourge of plastic is a critical part of our Green Brexit plans. A number of UK restaurants and retailers are continuing to take action to tackle plastic and packaging waste. As covered in the Express, the i and Evening Standard, outlets such as McDonald’s, Waitrose, Tesco and Wagamama have made a variety of commitments, ranging from reducing the impact of packaging to banning plastic straws. This followed Iceland supermarket’s announcement earlier this week pledging to eliminate plastic from their own brand products by 2023. The government welcomes this surge of action, and Environment Secretary Michael Gove praised Iceland in a letter to chief executive Sir Malcolm Walker. Thank you for your leadership on the environment. Your commitment to eliminate plastic packaging from your own brand products by the end of 2023 is exactly the sort of initiative which gives business a good name. 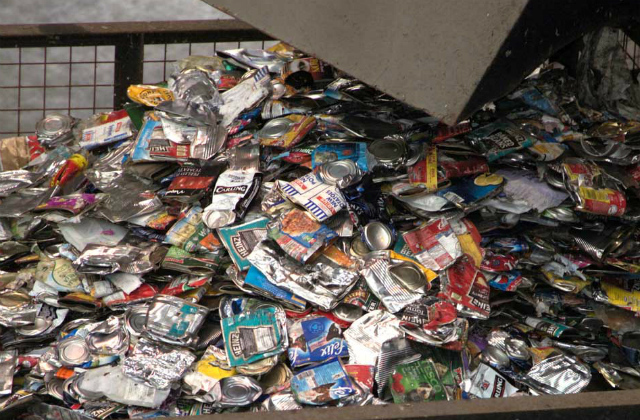 Your determination to ensure your packaging is both recycled and fully recyclable is admirable. I will be urging others to follow your example and join the effort to reduce plastic waste and protect our environment. I am also delighted that you have already removed plastic disposable straws from your own label range. The impact of single-use plastics is a critical concern for Defra and removing plastic straws or offering plant based alternative drinking straws is hugely positive. Defra Ministers have also asked an independent industry led working group to look at further options to promote recycling and reduce plastic waste. We expect that group to report shortly and we look forward to working collaboratively with you and others to tackle this critical issue to ensure we enhance our environment for future generations. My officials are keen to organise a meeting with a range of retailers and it would be excellent if Iceland would join that to share their views. Following the launch of the 25 Year Environment Plan, Environment Agency staff working on the Bude Cleaner Seas project provided reusable coffee cups to Cabinet yesterday. This lead to media coverage in the Evening Standard, Daily Mail, Mirror and Metro. The Bude Cleaner Seas Project is working with the EA’s newly established waste plastics team to reduce plastic pollution in the South West. The team will aim to reduce the amount of plastic pollution across land, rivers and the coastline. It will promote better environmental practices across industry, including a reduction in plastic waste from manufacturing, along with community campaigns to clean up pollution locally. The government’s ambitious plan for the environment is a significant step forward and the Environment Agency’s commitment to reduce plastic pollution shows how we are already working to put the plan into action. Plastic pollution is a threat to our natural environment and our new team promises to tackle it head on. By working together, we can reduce the amount which enters our land, rivers and the sea and protect wildlife for future generations. To read more on the Environment Agency’s work in Bude and the South West read here.